How to Build a Food Ordering App? Eating is something that everyone loves to do, and what’s better than sitting in the comfort of your home, reading your favorite book, watching some show or film or just idling with your family & friends and ordering food from your favorite restaurant at your fingertips. 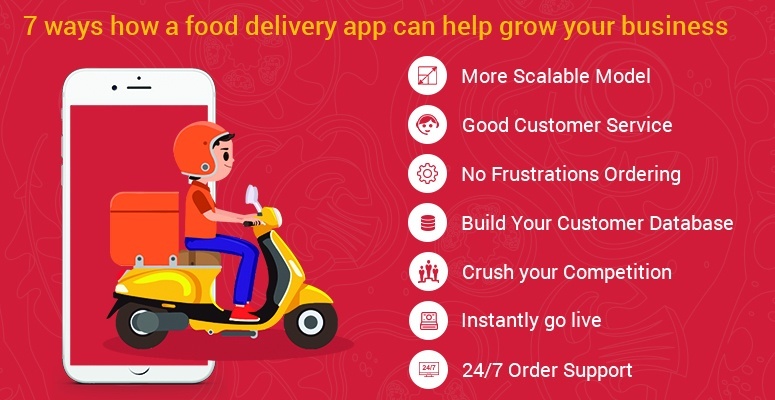 Food delivery apps are a new rage, from restaurant owners making their own food ordering app for you to deliver food while sitting on your couch to services like foodpanda, swiggy, zomato which act as a collaboration platform between the restaurants and clients. Who doesn’t had a dream of opening a food place, some restaurant which will only serve the food of their choice or a place which will serve food which is different than others and has a knack? Something with a difference. More than that, there are more and more startups every day getting in the food industry and every startup today needs a mobile app even more than it needs a website. Building a mobile app is easy with the advent of so many tools and technologies, but depending on the kind of app that you’re building, you may need to follow certain guidelines and adhere to some criteria. Not just for the purpose of developing an app for your own sake, mobile app industry is a huge revenue giving area at present and food startups are all increasing daily with every one of them needing at least an app for one single platform with most of them targeting multiple platforms such as Android, iOS, Windows and more. Research and analyzing is a crucial part of any development process, you can add your own insights to make your product better but need to add features and other little things from already existing competitors as well. Some of the most popular food delivery apps from which you can take a clue are GrubHub, eat24, seamless. This app is one of the most used food ordering services, it gives the feature of searching for your desired cuisine or browse through the list of local restaurants which are nearby. You can create your own favorite list to personalize it and not having to search and find every time. It has an additional feature of user reviews as well. Eat24 works on a slightly different approach than most of the others, here you gotta add your address and then it will after a quick search, show up all the food types and different restaurants available near it. Afterward, you can either browse through based on cuisine type or you can simply order via ‘What’s Good’ section. You can either order at the moment or save it for later. It also helps you track your food from restaurant to your doorstep so that you know when will your food be delivered. Unlike others, this app has the feature to search for food by the price within your desire to order. You can also leave certain special requests such as based on your preferences. There are many things to do before you start building an app, instructions, and procedures while you build an app, evaluation, and feedback after you have successfully build a prototype and/or launched a beta product. 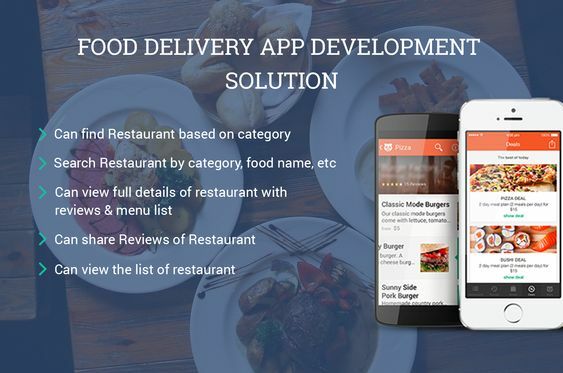 Before you proceed further and we indulge with you the steps of creating and launching a food delivery app, you may want to take a read of detailed review of famous food delivery apps in continuation of the brief we covered above. I have created a guide below in the format of step by step detailed instructions for you including the various aspects and coverage of different integral parts of the process of app development. If you think of starting from scratch, then the development of an app can be hard and tricky let alone that of a delivery app based on consumers feedback and appreciation. 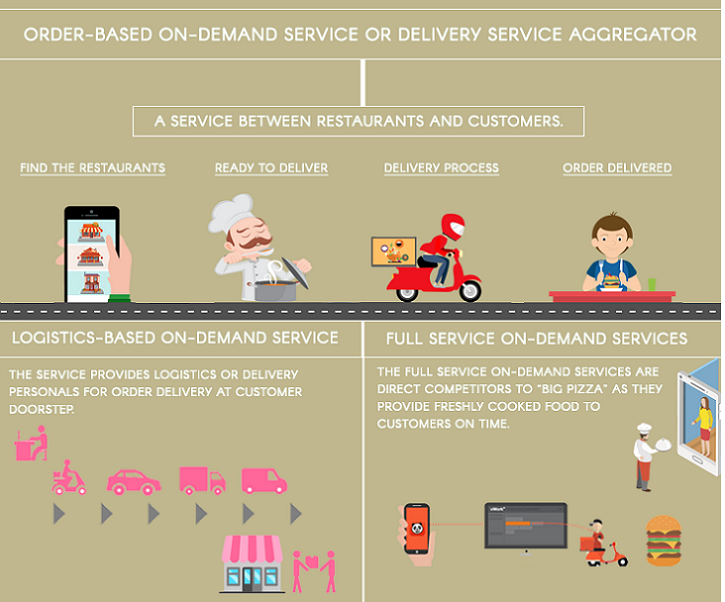 The main thing is that you don’t have to do that, the fundamentals and basics of all food delivery apps are same. 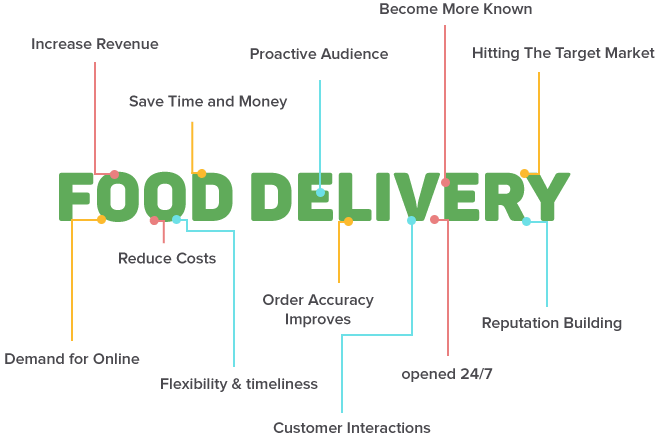 A few basic things that you need to take into consideration while building a food delivery app are things such as simple and clean design, minimalistic UI/UX with no unnecessary features, visual enhancement, and local restaurants data integration. Before you start development of a product, it is always good to remember your target goals from it, characteristics you want in it and the advantages you are going to focus upon. ➤ Start locally, test your concept, launch a marketing campaign then scale onto a large scale. ➤ Hire some experienced and skilled app developers who have previously working in this field. Read this guide for outsourcing app developers. ➤ Focus on getting feedback from customers and making improvisations based upon that. 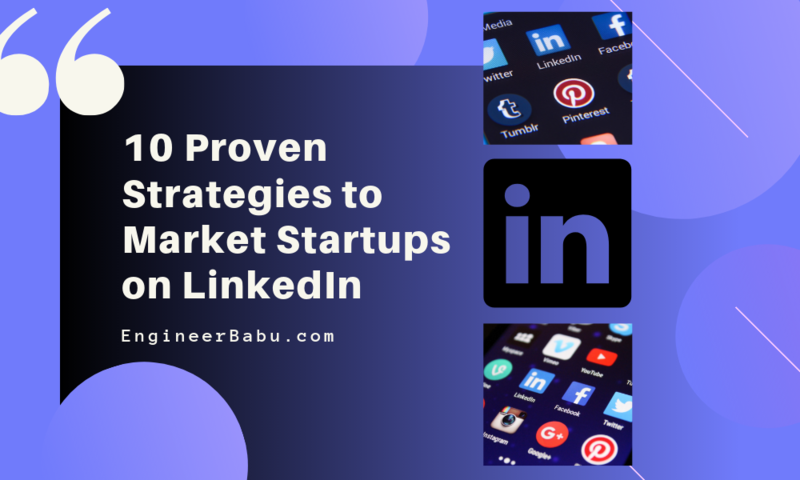 ➤ Hire a team that’s worthy and make it stay, competitive salary, flexible working hours, work from home option, incentives, rewards etc are just a few common perks. There are many different types of food delivery apps, you have to first decide which kind of app you are looking forward to creating. ● Apps which home deliver locally cooked food (pizza hut and other locally franchised restaurants which cook and sell their own stuff). ● Platform Interface Food delivery apps such as foodpanda, GrubHub etc which act as a bridge between restaurants and customers. ● Apps which work as a sort of grocery delivery service such as postmates etc. ● Apps which deliver cooked food as well as encourage home cooking such as plated, chef’d etc. 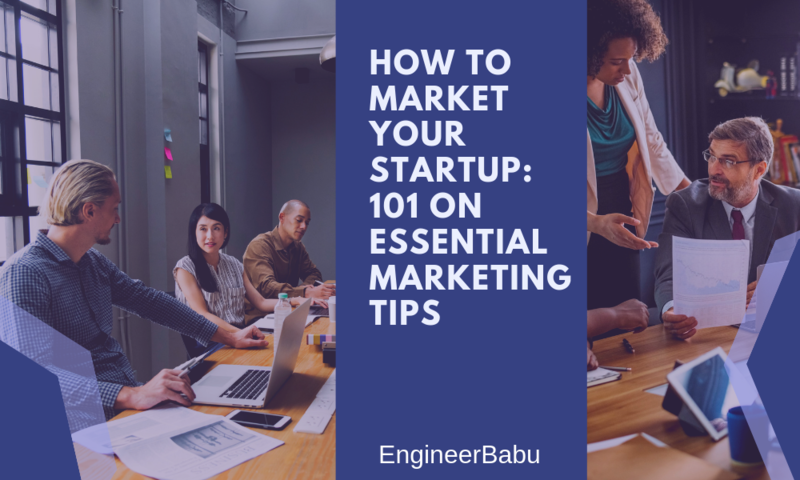 Before we proceed further, you might want to take a look at 101 pointers to keep in mind while development of a product. The very first step for any potential product development is defining the range of people whom you’re targeting and researching the market for it. Apps are used mostly by people with a busy lifestyle such as working class professionals, entrepreneurs, students who spent most of their time on it amongst others. They should be the primary target of your app. 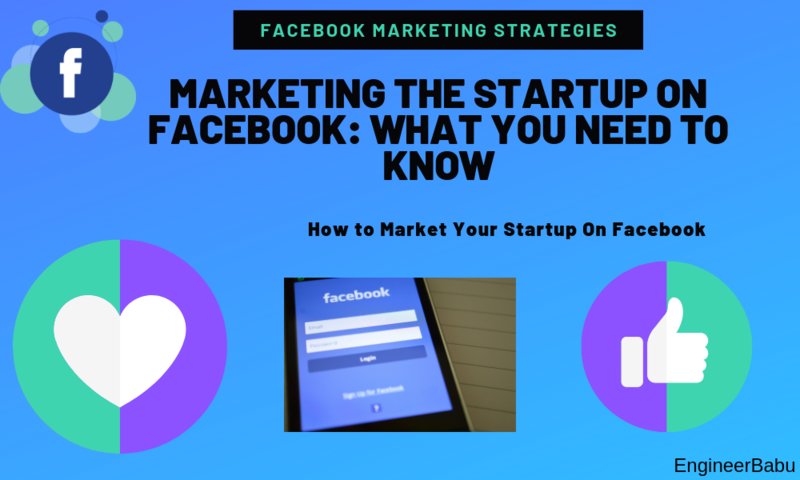 Before you set out to make your product it is always advised to check out your competitors before starting not just for their features and what makes them popular but also to ensure that you aren’t copying anybody’s idea. Spent your time in research beforehand so that you won’t have to make any modifications at a later stage. Research your competitors well, see their features, the services they provide and what makes them different from others. Choosing the right technology before you start development is very crucial, depending on your budget, platform and features needed it can vary from PHP to ruby. Other features such as iOS or Android, native apps or hybrid ones, creating an app from scratch or using third-party tools such as APIs, app clones, and SDKs. Whatever choices you make they will directly affect your cost and effort needed for app development. Another thing that comes in technical aspects but is slightly more related to design is the UI and UX of the app. The aim is to make it flawless, smooth and as fast as possible inclusive of payment systems, menu processing, and order selection. The more personalization a customer can give to his account in your app, more likely he is to stay for long term. After All, food is nothing but personal to anyone. What sets anything apart from the rest is where it separates itself in terms of its functions and features. Those people who order from delivery apps are looking to be in their comfort zone, thus your app must be simple to navigate and easy to customize as per the user needs. A sleek design and an introductory tour which can help users find their way the first time around. ● The very first thing is to contain detailed information of the restaurants along with their complete menu with prices indicated, and pictures if possible are preferred in the menu as they increase the aesthetic taste. ● An option for quick ordering such as past orders of that user or the popular items from that particular restaurant should also be there. ● A geolocation feature is a must as it helps the user to pick from the nearby restaurants that deliver to his location. It also helps in calculation of delivery charges for the restaurants who don’t provide free delivery or don’t have a fixed delivery fee. ● An inbuilt tracker to keep track of the order status along with the Google Maps integration for route purposes works great. Having a navigation system saves both delivery guy and the user from a lot of trouble. ● For people who don’t keep cash in hand or prefer online payment, a payment gateway integration with wide support is required. You can choose from several existing gateways such as stripe, Paypal etc. ● Along with order tracking, SMS notifications for things such as order confirmed, order dispatched etc also is recommended as it saves the user from tracking the order all the time and keeps him relaxed. ● A custom search option for finding restaurants by cuisine, location, availability etc should also be there. Going through the vast list of options available is not what a user wants always. ● Scheduled delivery is another trend that’s keeping up, unlike monthly dibbas and tiffin services, people prefer to eat various different items daily and this option helps them in ordering ahead of their busy schedule what they want to eat. ● Programs who reward loyal customers, as well as time to time, offer also helps in engaging users and keeping them for a long term. ● Social media logins and integration such as directly being able to post on your social accounts what you are eating can go a long way with this generation. ● Other than SMS based notifications, you can also go for push notifications, they work as a great retention tool for keeping customers. ● A user account separate for each user is not just mandatory, it also helps the user in giving the app exactly the customization it needs and personalizing it according to his needs. ● Other than that, having the ability for users to leave ratings, give reviews, bookmark their favorite places, and most importantly user’s transaction history is a must to have. Whether you are an entrepreneur or a businessman, it doesn’t matter when it comes to keeping the cost down and in the budget. Undoubtedly, pricing is the major thing to decide before proceeding with things. ● The extent of features that you want in the app and the functions you want to provide to users. ● Whether you are going with iOS or android, android usually costs less. ● You are going to backend development or third-party integration. 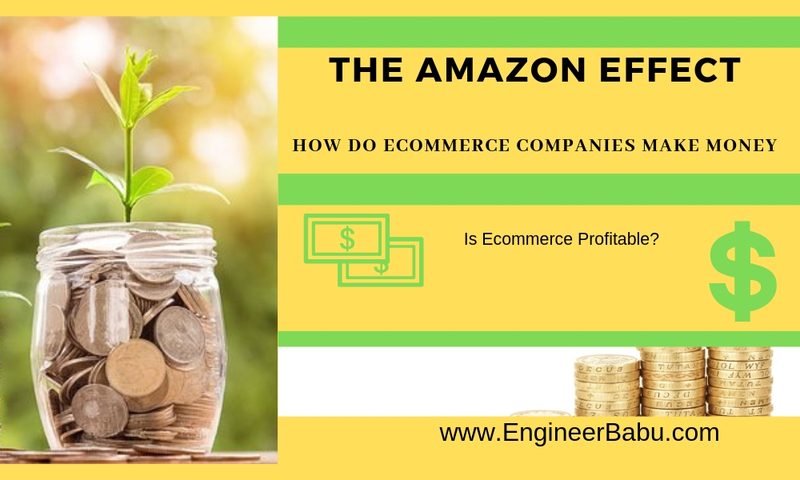 Server backend may cost more initially but is preferred for long-term, while third-party works if you have a short budget for now but in long-term in adds up to huge recurring costs. ● Whether or not you are going with social media integration in your app and if you are planning on keeping an admin panel in the app. ● If your approach is to develop a cross-platform app, then your cost will be lower as compared to that of developing a native app. ● The team that you’re hiring takes a huge chunk out of your budget so don’t be overboard when hiring overqualified people. ● More visually enhancing you want your app to be and more complex its design is going to be, higher will be the cost. ● Maintenance required after the release and the upgrades you are planning on releasing. Based on above-varying factors, you can see that there is no specific range to the development and maintenance costs of the app, however, we can generalize and categorize the apps roughly and based on those price brackets, further notch down the price range of the app we need. 1. Basic apps such as those with plain UX/UI, item lists, a simple search and basic minimal required functionality can cost up to 50,000$ for development only. Post-development maintenance costs for such apps is minimal. 2. Apps with more advance feature lists and functions integration, custom UX/UI, tables support added, payment gateway integration, social media integration, navigator, push notifications etc can range anything in between 50,000$ to 100,000$. 3. 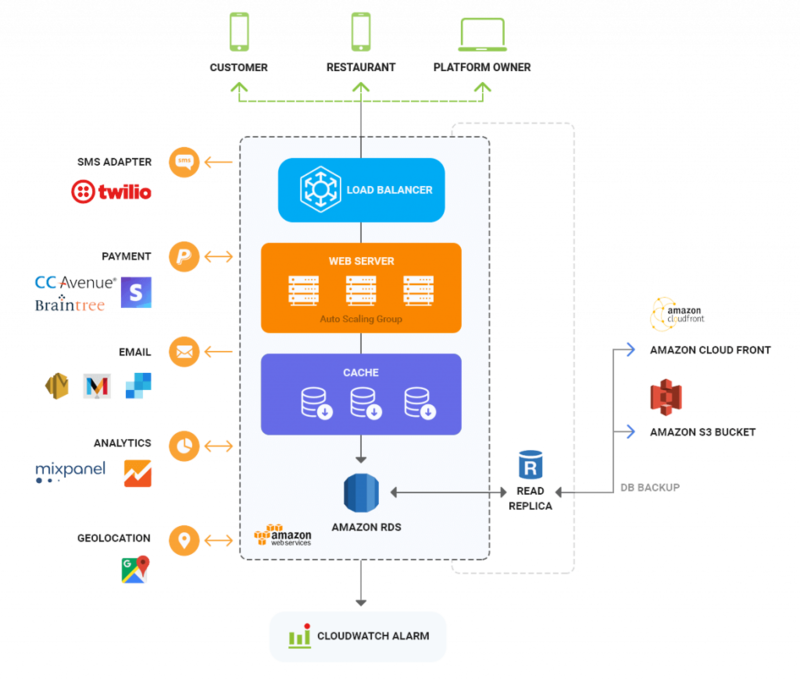 High-end apps that include the complexity of advanced level, audio/video processing, real-time tracker enabled, custom graphics, third-party APIs integrations, server backed with multiple databases, offline local cache etc can cost anything upwards of 100,000$. Now depending on your budget and functionality, you require, you will have to hire team members integral to the development process. Depending on your needs, you can go with either team structure. It consists of core members only needed to complete the job. Apart from that cost may also vary from location to location around the globe, so you may want to think about outsourcing and hiring from third world countries. At an average, costs can be approximated at 50,000$ for app development and 50$ per hour with the time for development ranging around 3 months. Any product is launched first as a beta product in its initial stages then as the final product, this step is crucial as it helps the developers get informed of errors which they might not have noticed and get feedback about potential improvements. You don’t need to put all your design aspects and other things into it, just the basic minimalistic features required to run the app. This helps in identifying weak and strong spots and gives time and scope for the improvements before launch. After you got your first feedback from beta testers, what you have to do is perform more tests such as A/B tests to identify more problems and fix them and finish the development process. 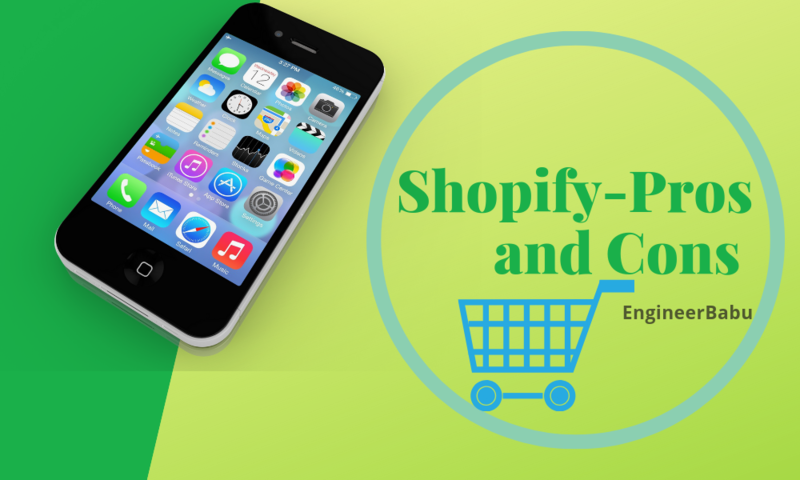 Not just that, if you are planning on launching your app on some marketplaces such as iOS app store or google play store, then you will have to fulfill their requirements as well to be able to show your presence there. Also, add these analytics tools to track and monitor consumer behavior for further improvement prospects. Now that you have gone through all the above stuff, and theoretically prepared your app and are ready to launch it on whatever app store you have chosen, but your job is not done yet, not by a long shot. Continuous improvisation and constructive criticism, these are two things that you gotta love if you want to stay for a long time in this hyper-competitive market. 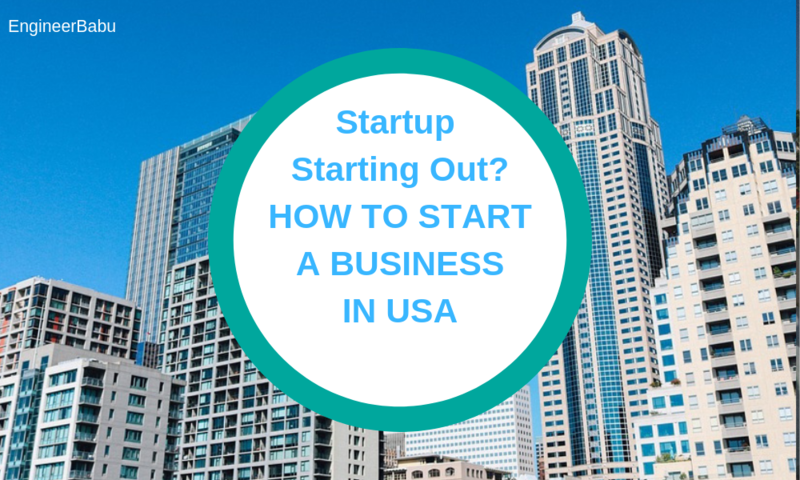 Now, after you’ve gone through all the above, you must be looking forward to hiring some professional or getting some professional advice and building a team and then proceed to the planning & development stage. Well, it never hurts to let someone experienced and skilled share their opinion and provide a solution to your problem and clear your doubts. You can go through the numerous case studies done by our experts on the various range of topics. If you feel intrigued or need to know further about us then you can take a look at our long and happy list of clients and what they say about us. 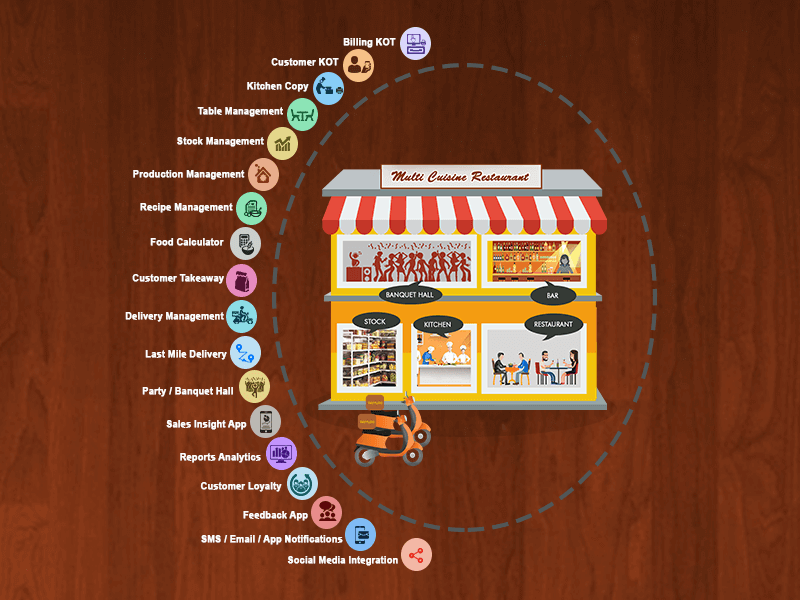 If still not satisfied, then have a detailed look at some of the food ordering apps(Eat App, Breezymeal, Food temple, Mann ka dabba, Food triangle) that we have built for our other clients and use them and test them to your satisfaction, until you feel we are the utmost choice when it comes to food ordering app development. We would suggest to drop us an inquiry and talk and discuss your needs with our experts and get to know them. 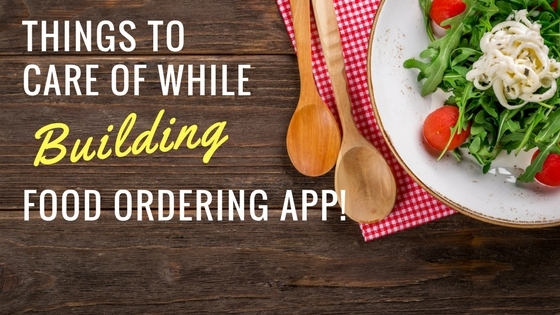 Doing this will not only clear your needs from your point of view but also help you to understand the development process of food delivery apps. 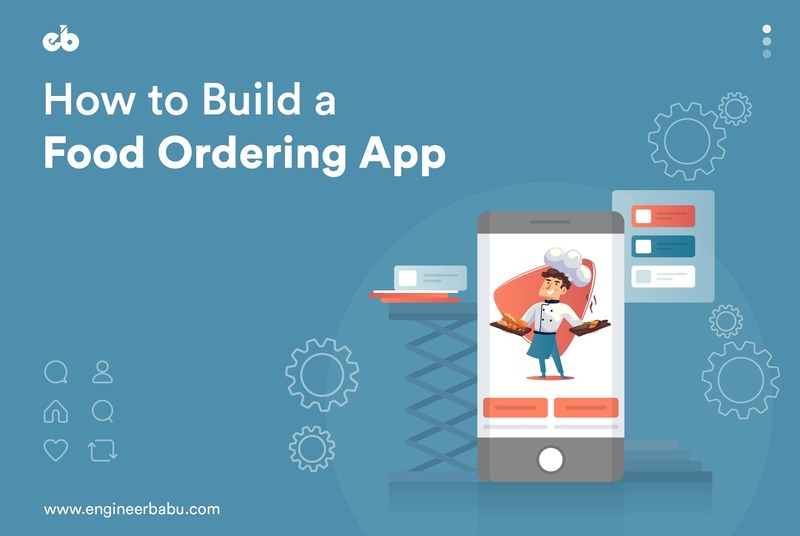 Hopefully, we have covered all that you needed to know about building a food ordering app, in case you have any doubts/queries/suggestions. Let us know in comments or via our contact us form and we will get back to you in a jiffy. Next articleHow Much Does Mobile App Development Cost?